Yahoo! yesterday confirmed that it is to shed 2,000 jobs as part of reshaping the company for the future, writes Linda Endersby. The company, which will announce its quarterly results on 17 April, currently expects to realise approximately $375m (£237m) of annualised savings upon completion of all employee transitions. "Today's actions are an important next step toward a bold, new Yahoo! - smaller, nimbler, more profitable and better equipped to innovate as fast as our customers and our industry require," said CEO Scott Thompson. 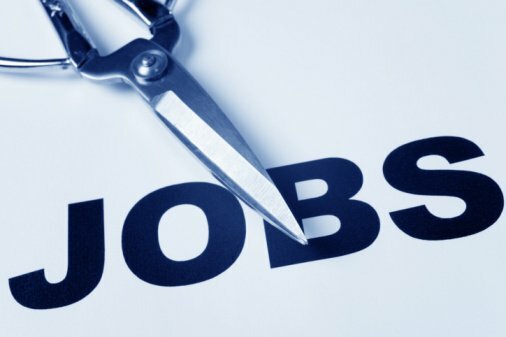 The cuts, representing 14% of the workforce, are part of major restructuring efforts, focused on growth by responding more quickly to customer needs and competing more effectively in key parts of the business - a select group of core businesses and the data that drives deep personalization for users and ROI for advertisers. Thompson, who took over as CEO three months ago said: "We are intensifying our efforts on our core businesses and redeploying resources to our most urgent priorities. "Our goal is to get back to our core purpose - putting our users and advertisers first - and we are moving aggressively to achieve that goal. Unfortunately, reaching that goal requires the tough decision to eliminate positions." Thompson is expected to reveal more of his strategy when the results are announced later this month.